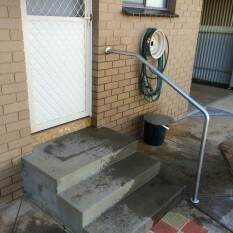 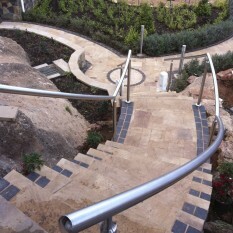 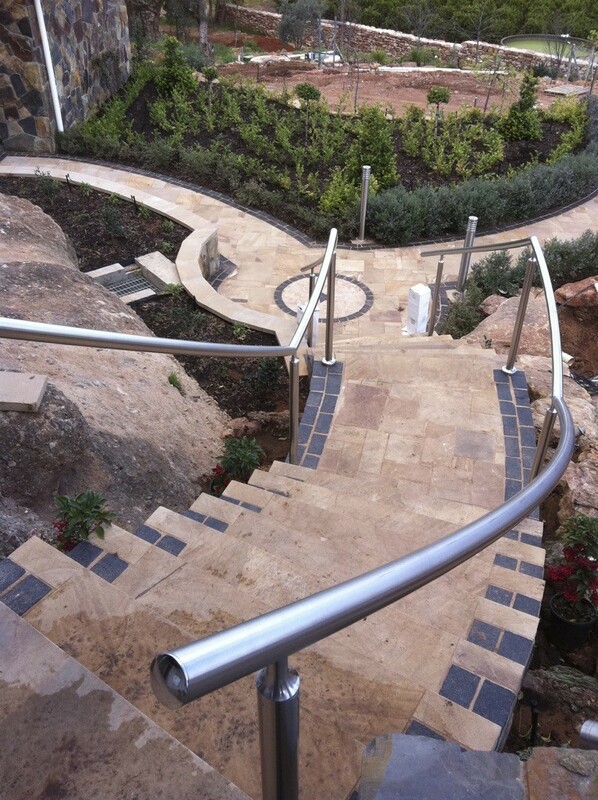 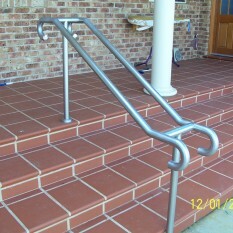 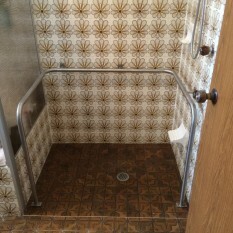 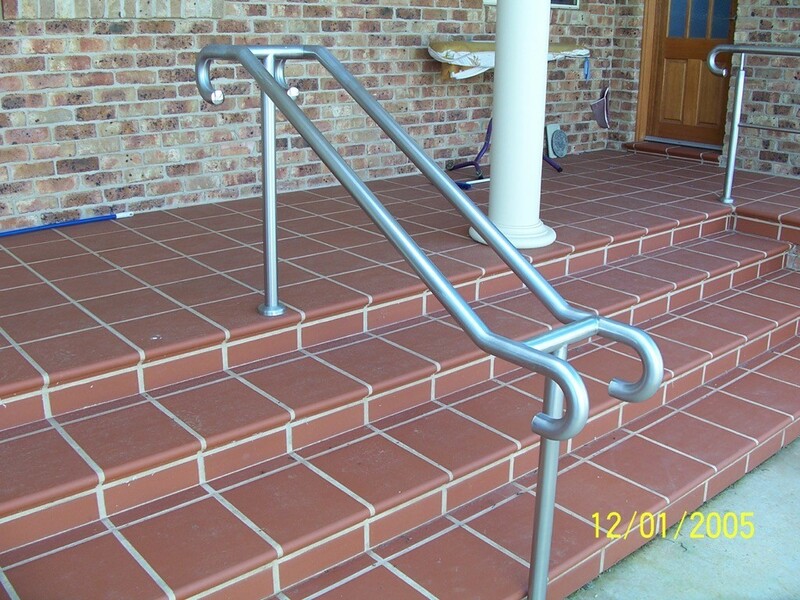 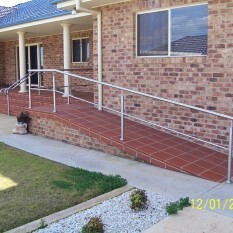 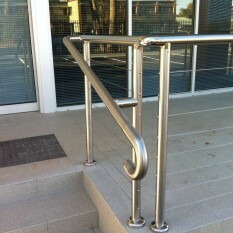 Need a handrail installed? 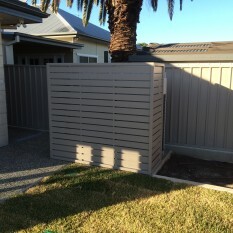 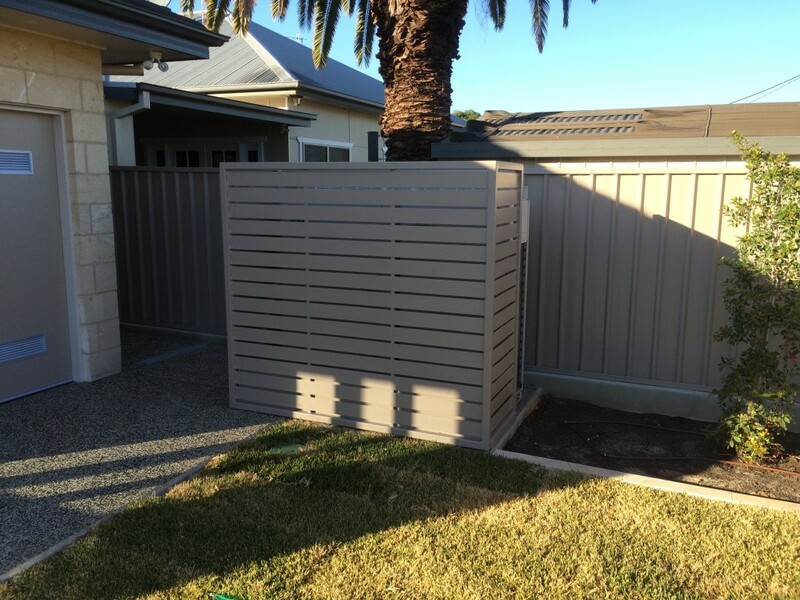 Or do you need new fencing? 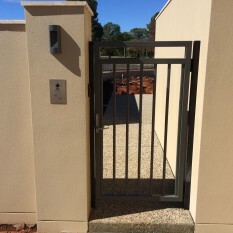 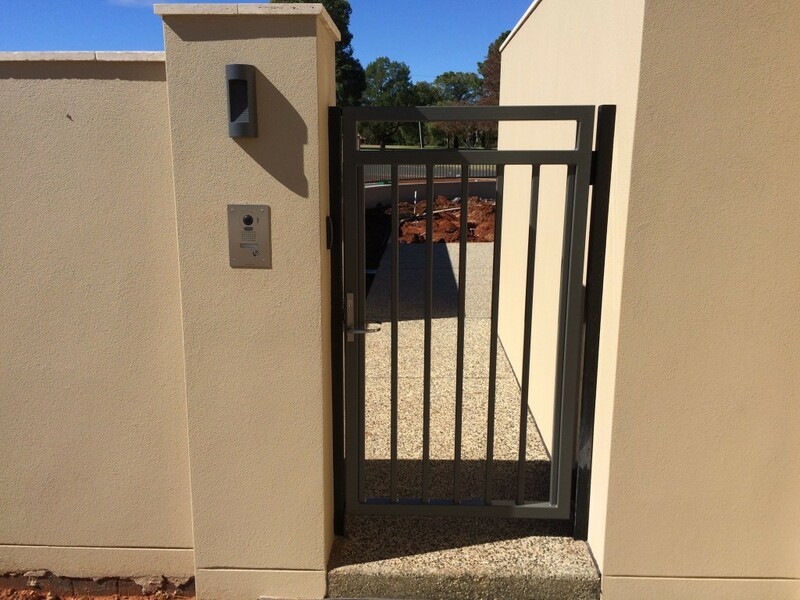 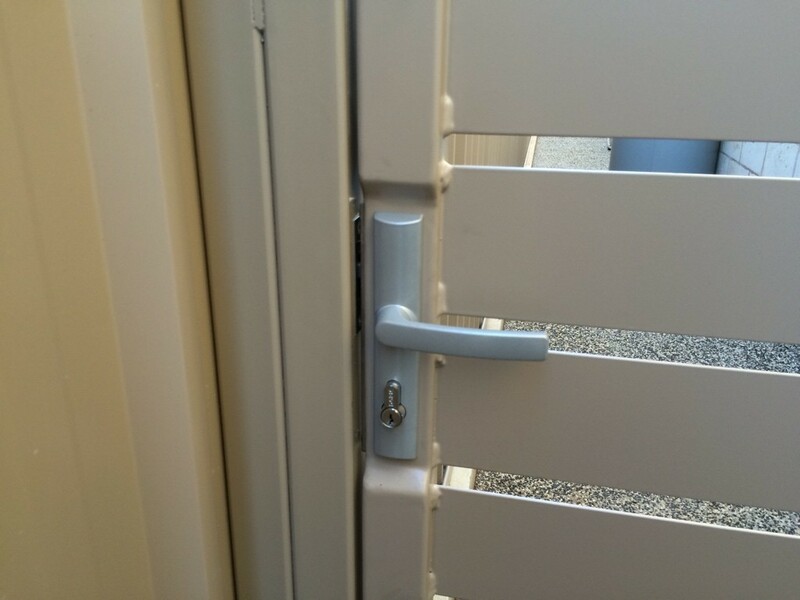 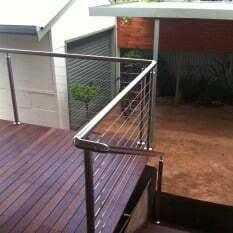 At SJR Industries we design, manufacture and install a wide range of products including handrails, pedestrian gates, balustrading & fencing. 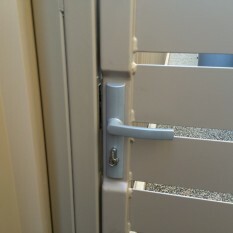 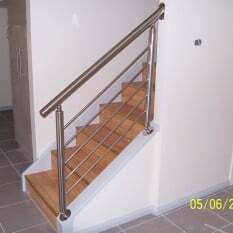 All products can be manufactured in steel aluminium or stainless steel. 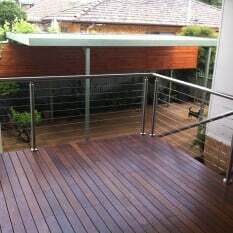 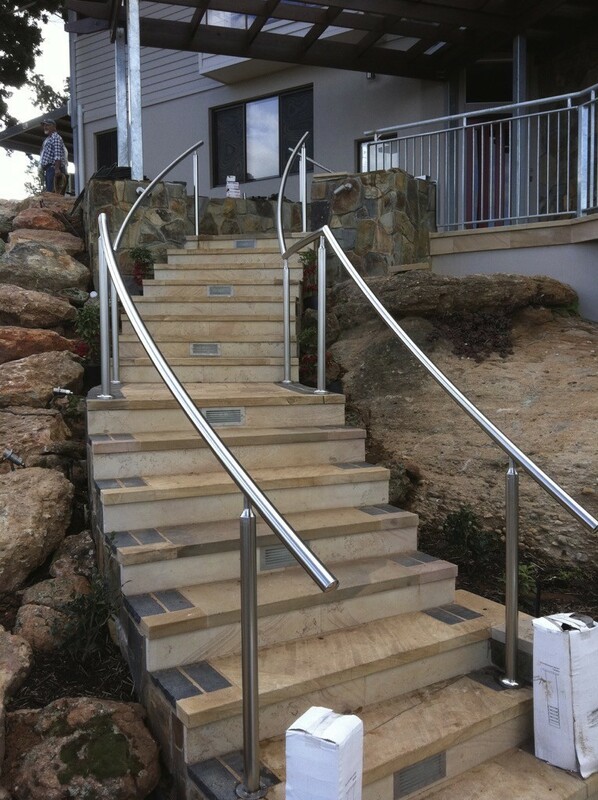 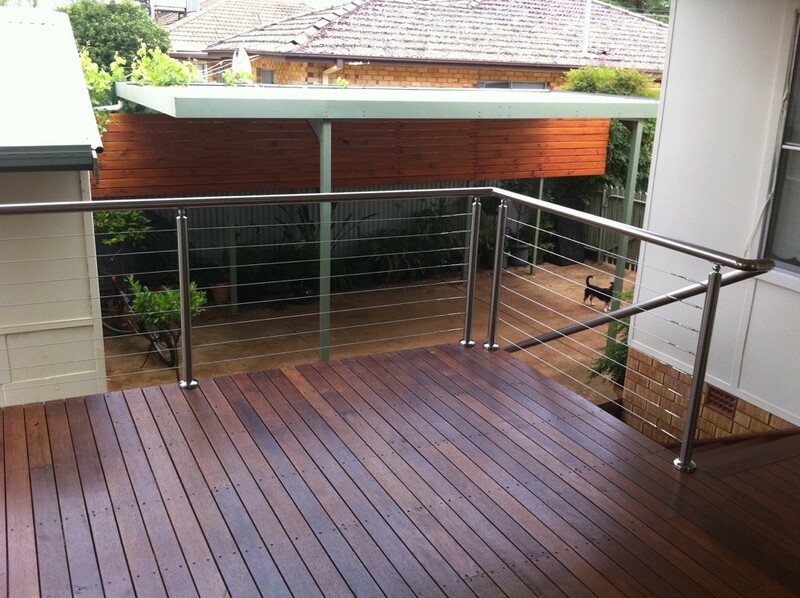 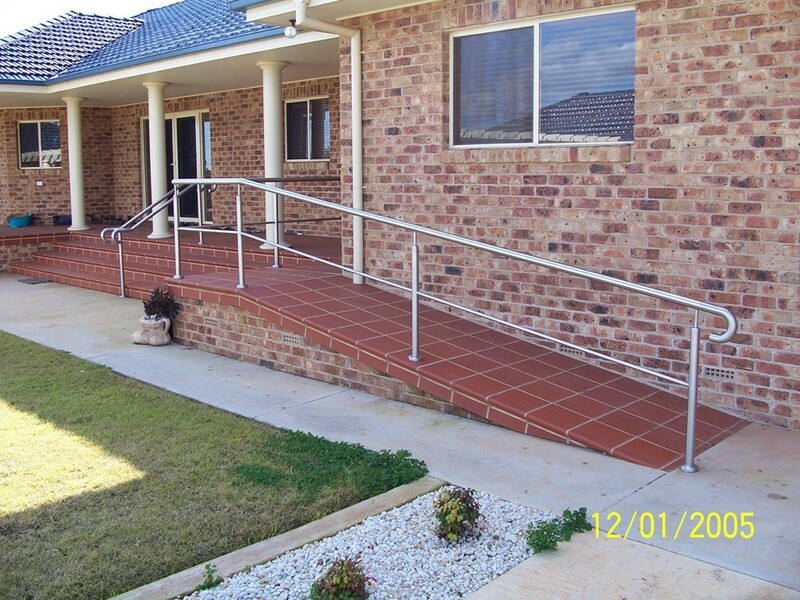 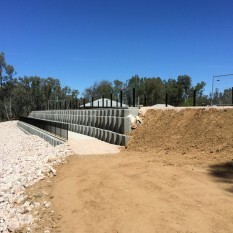 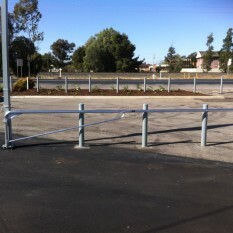 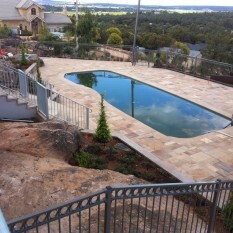 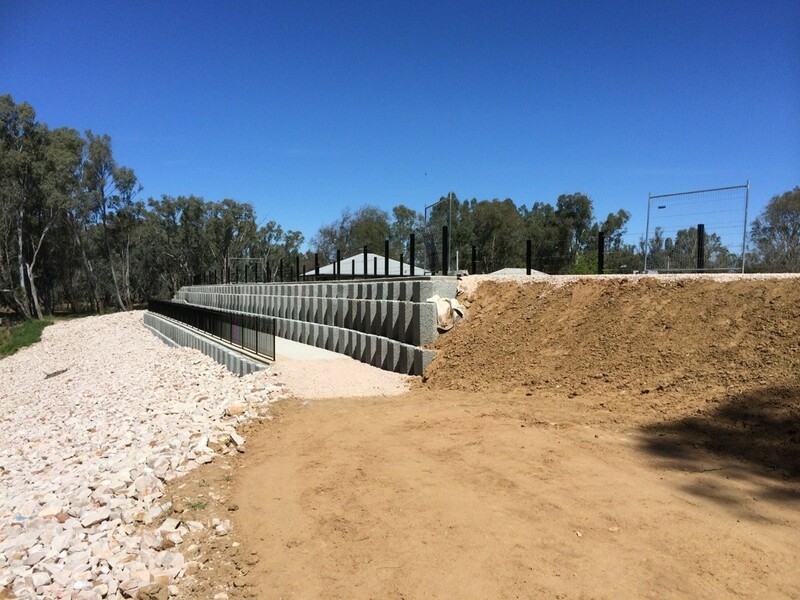 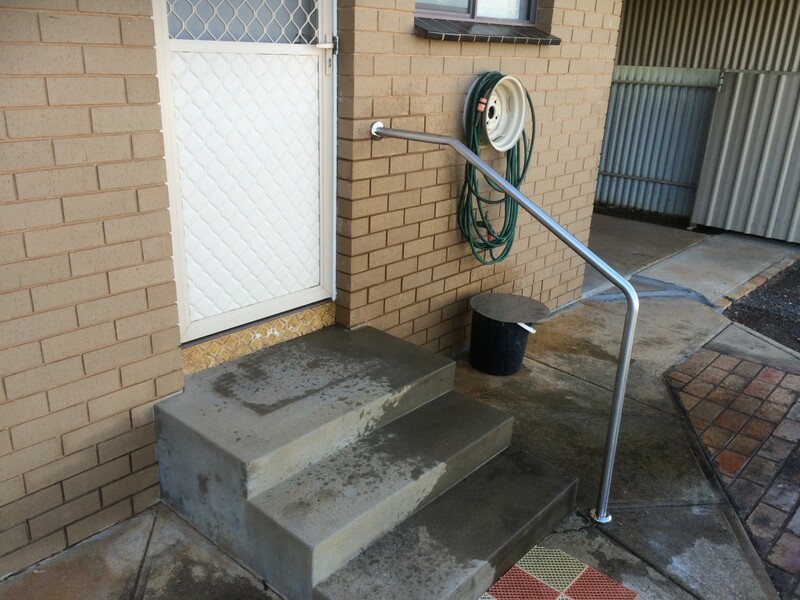 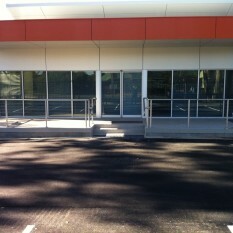 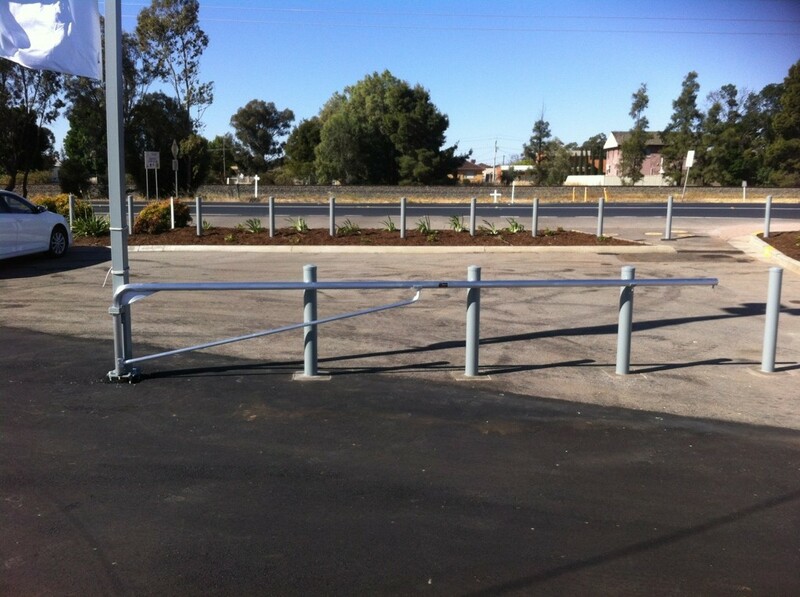 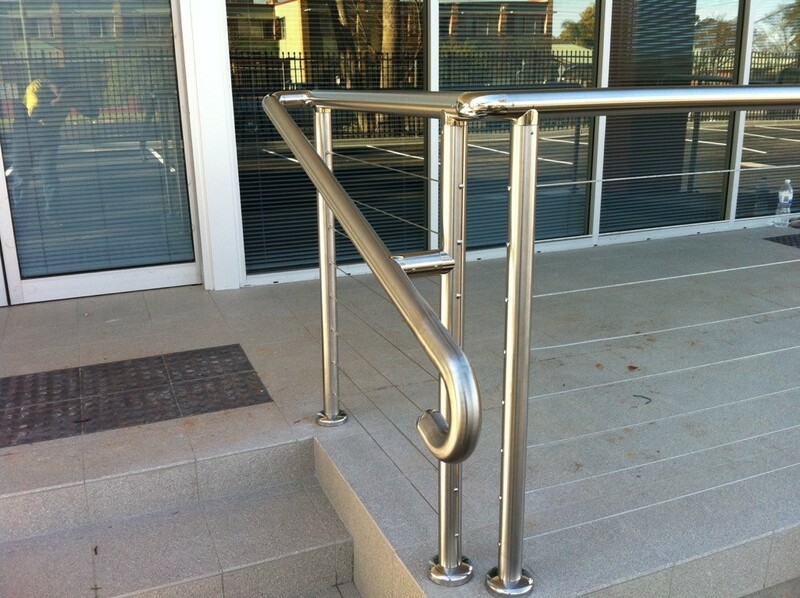 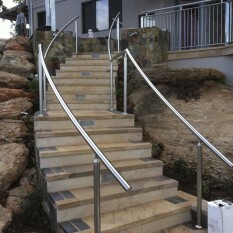 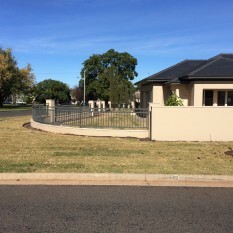 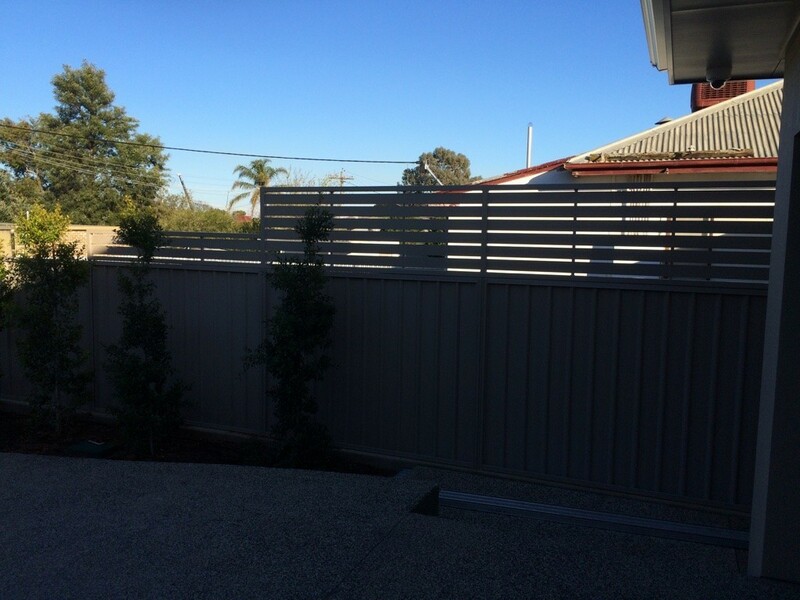 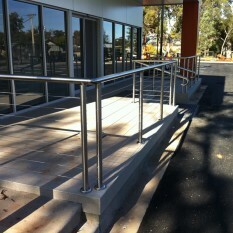 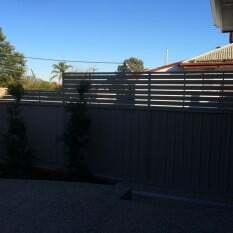 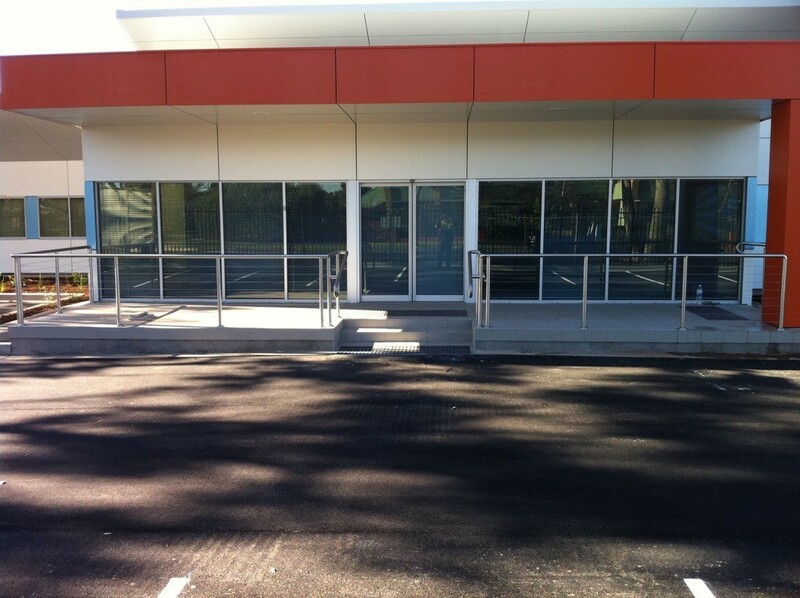 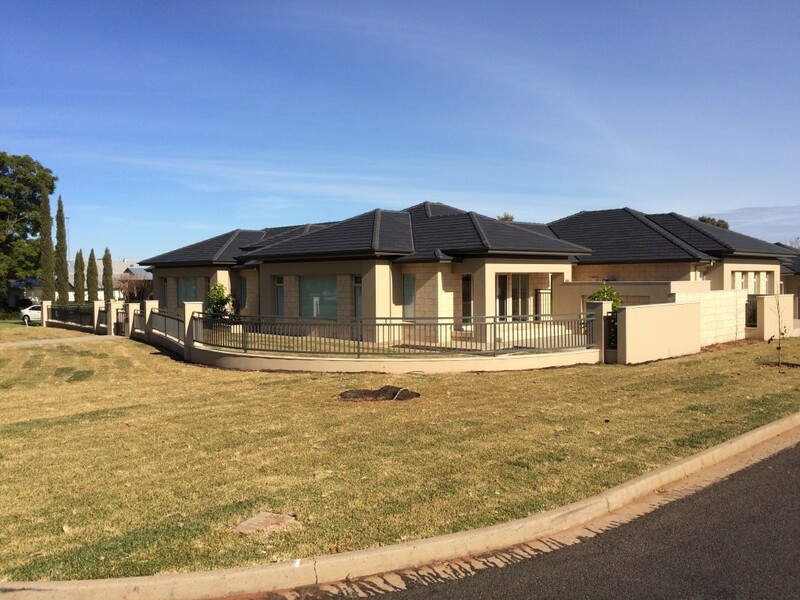 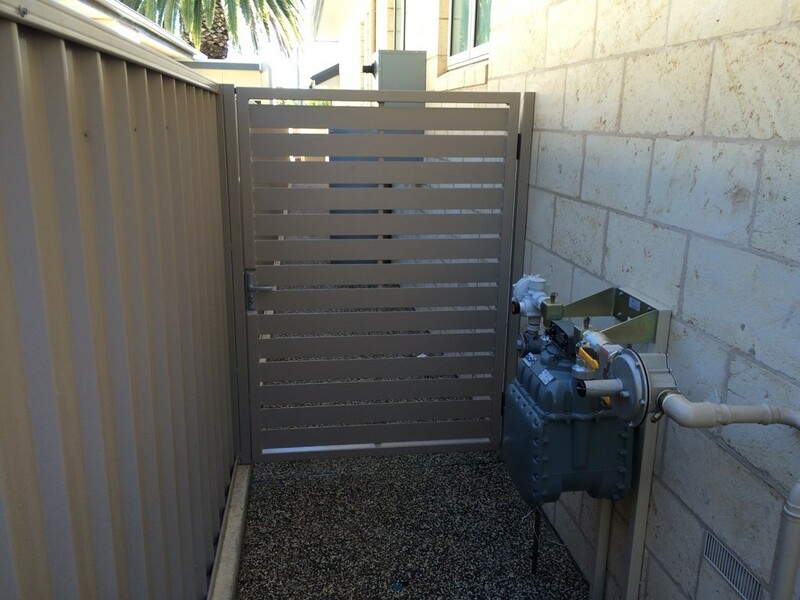 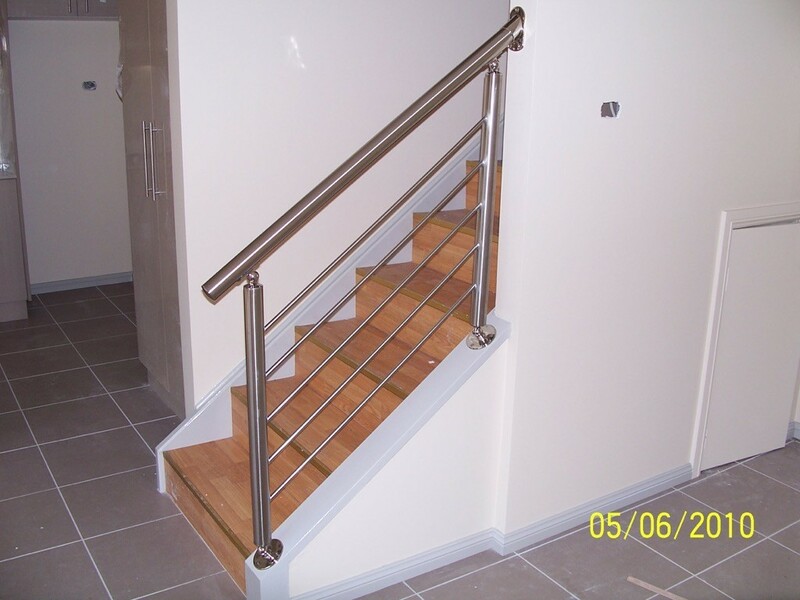 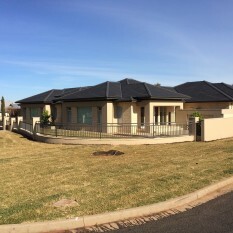 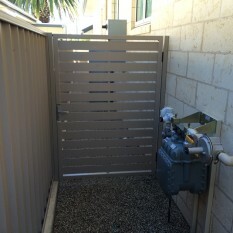 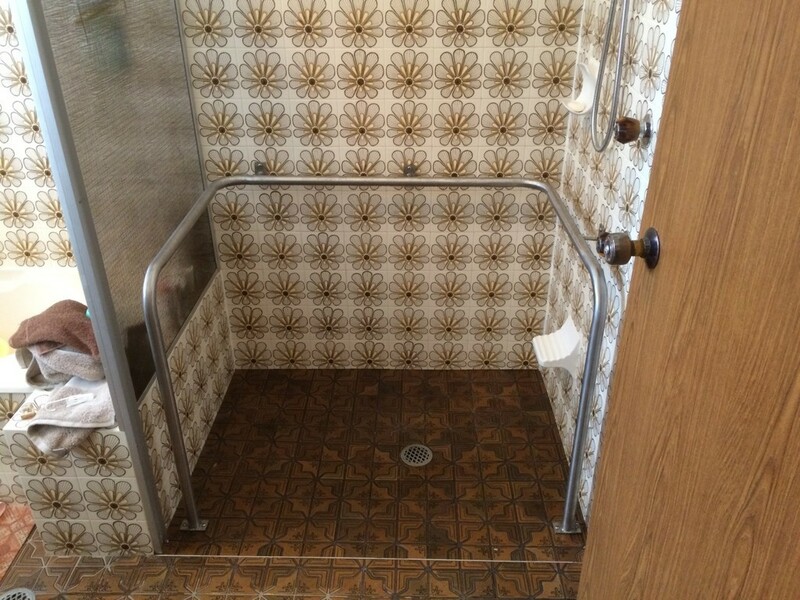 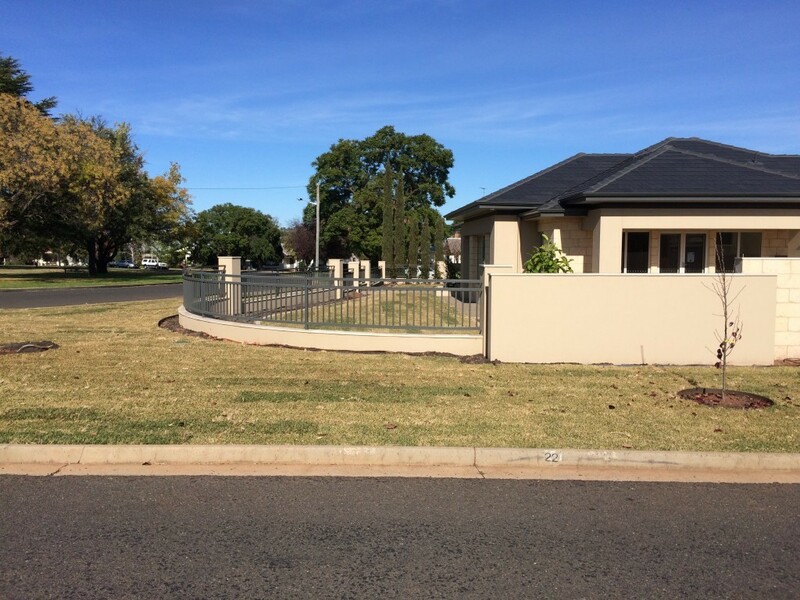 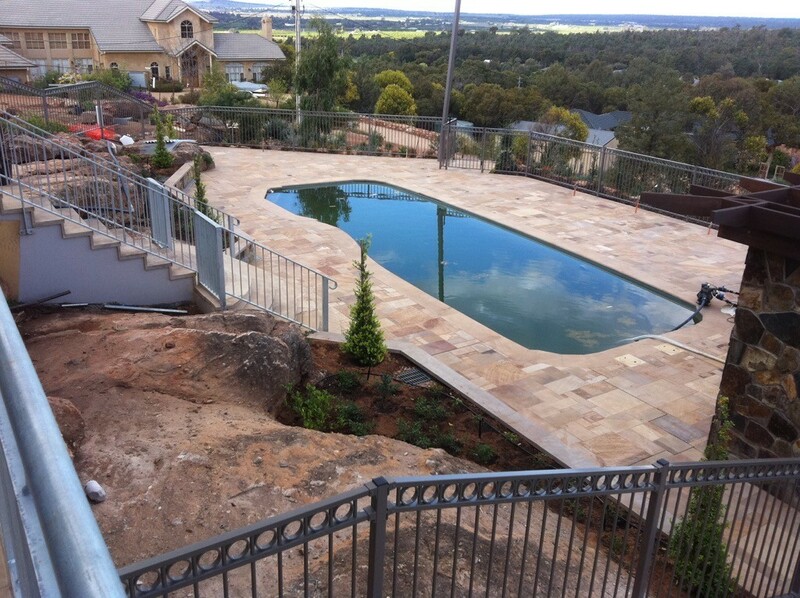 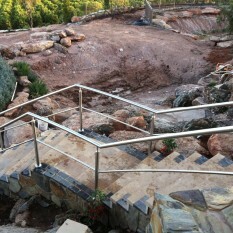 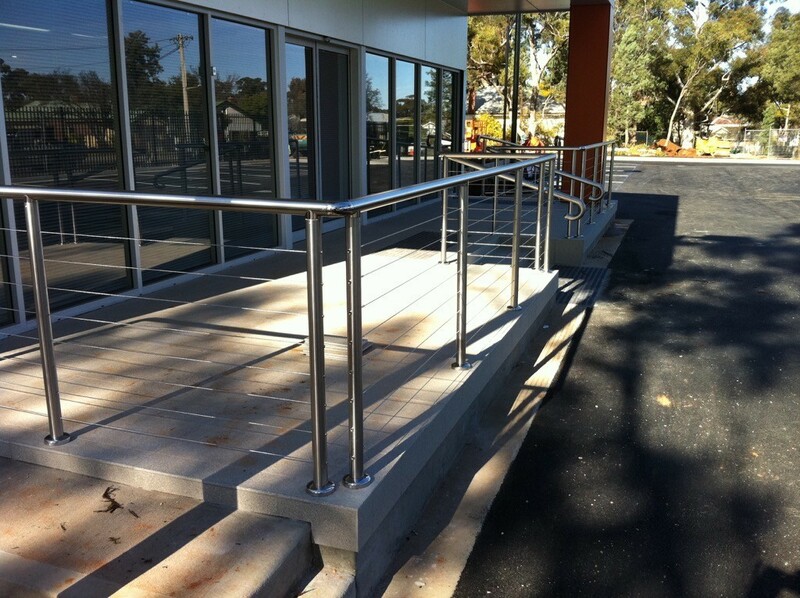 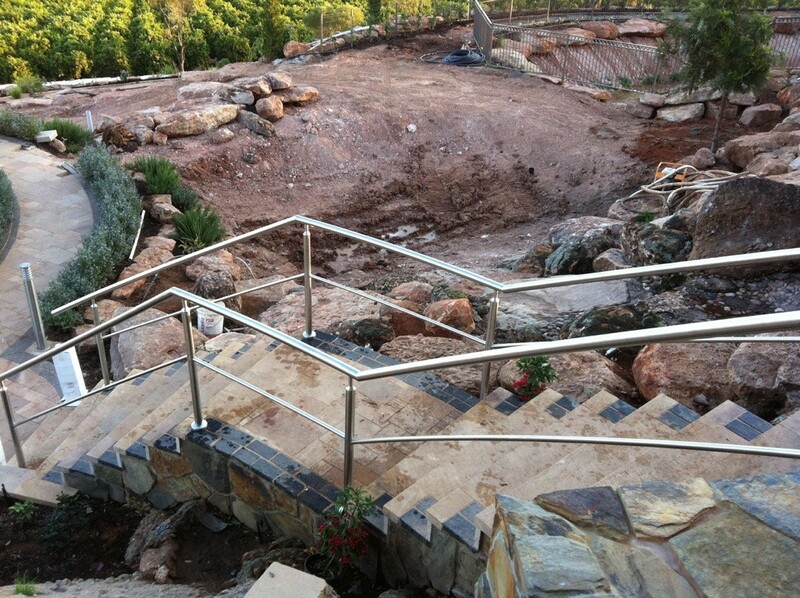 We install balustrading to council requirements and Australian standards including glass, tube or braided cable. 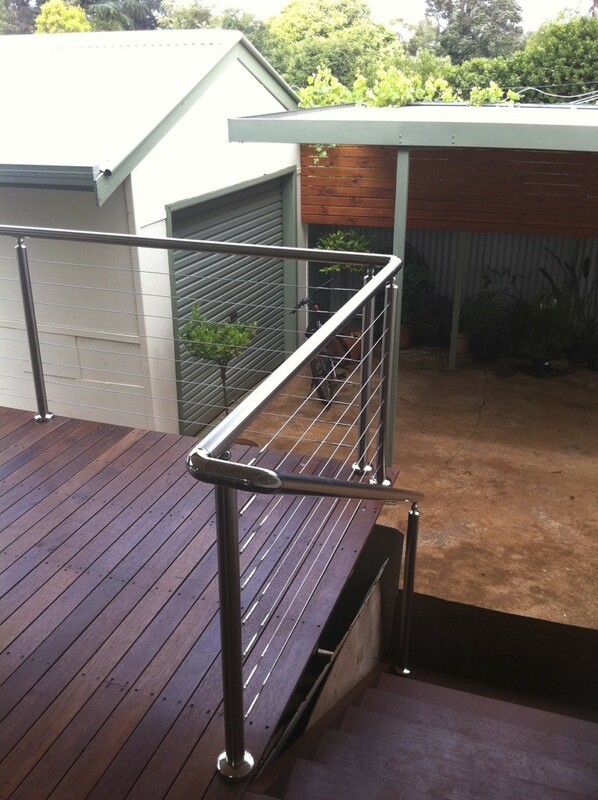 Using hydraulically swaged terminals in galvanised or stainless steel cable guarantee a smooth professional finish.